Zaccaria was founded by three brothers (Marino, Franco, & Natale) and was the 3rd largest manufacturer of pinball machines in the world (behind Bally & Williams). 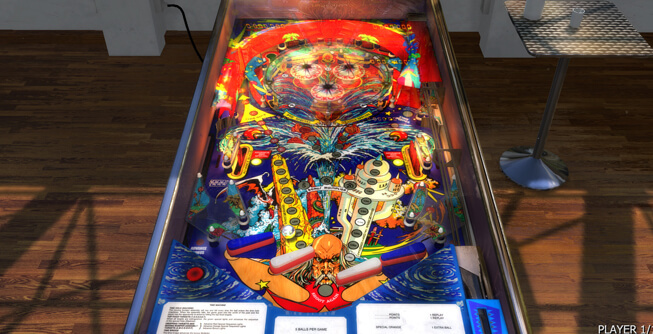 They had created and produced more than 38 different pinball machines between 1974 and 1987. A new era of climb racing mountain Race has begun! Imagine a racing scene where the road is deformed by your driving style. It sounds cool, doesn't it? 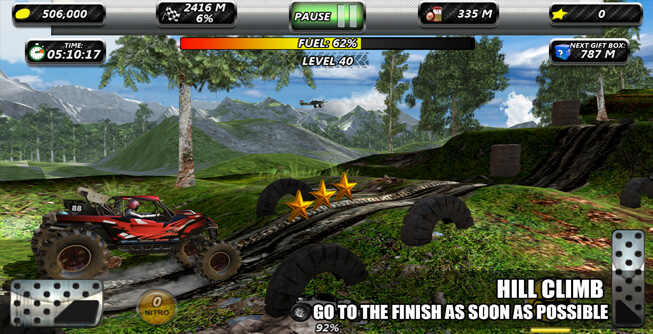 Hill Tuning Masters offers you a new climb racing experience!